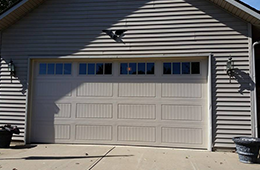 Whether you need to replace a damaged overhead door, are adding a garage space to your business, or you want to give your exterior a facelift, a new commercial door from Garage Door Brokers can have a big impact. 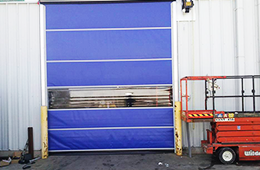 Your overhead doors go through a lot during daily operations, so we use only top-quality products from brands like doorLink, C.H.I. and Haas that are built to stand up to the wear and tear of a booming business. Visit doorLink , CHI , and Haas websites for more information. A broken door doesn’t have to spell disaster for your business. We’ll get to your business quickly to repair or replace your broken door. 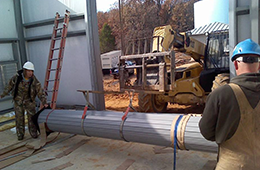 We provide 24-hour emergency service, and back all of our services with a 1-year warranty! © Copyright 2012 - | The content on this website is owned by us and our licensors. Do not copy any content (including images) without our consent.